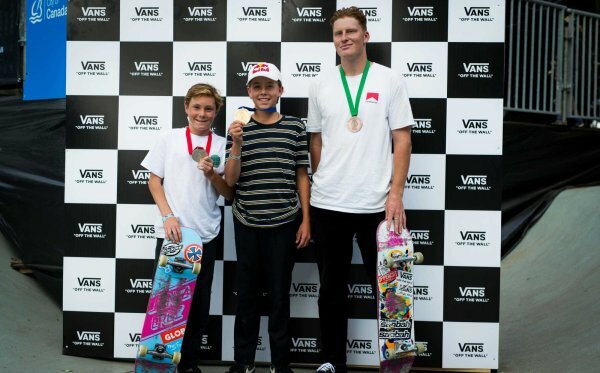 Congrats on winning Vans Park Series Vancouver! How are you feeling right now? Thanks man.... it's amazing, I'm on fire, I don't even feel the pain of all the slams any more! Are people in Italy pretty excited for you? Yes and I’ve been quite surprised by all the congratulations messages I've gotten, not to mention from my friends and family. It was already a big deal when you got second in Brazil, did doing well in that contest change your approach for Vancouver? I have never gotten good contest results outside Europe, so being able to reach second in Brazil right behind Pedro gave me a lot of self confidence. 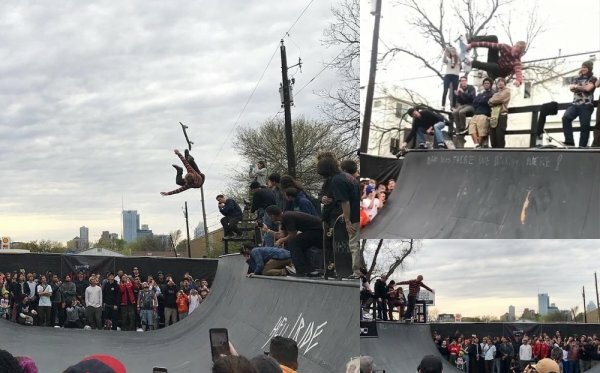 How has the Vans Park Series been so far, is it friendly between all the skaters? 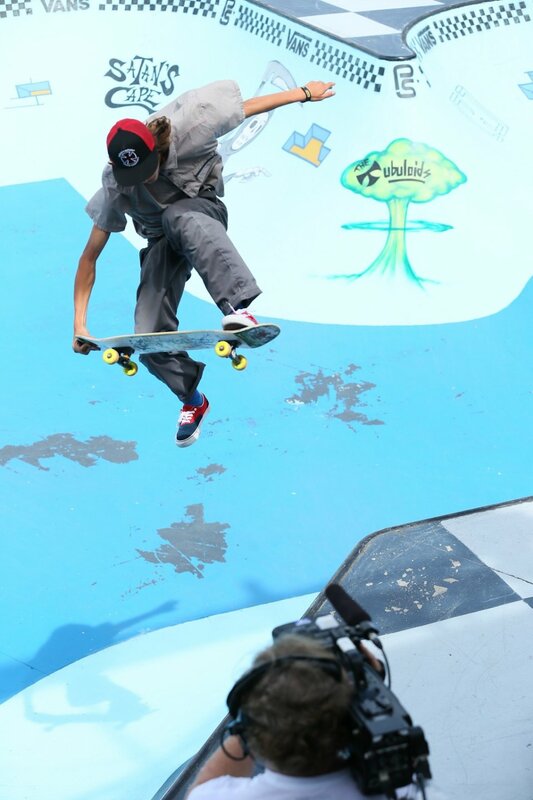 The contest so far has been fantastic, a great atmosphere among all skaters. We are all friends at the end and we support each other. 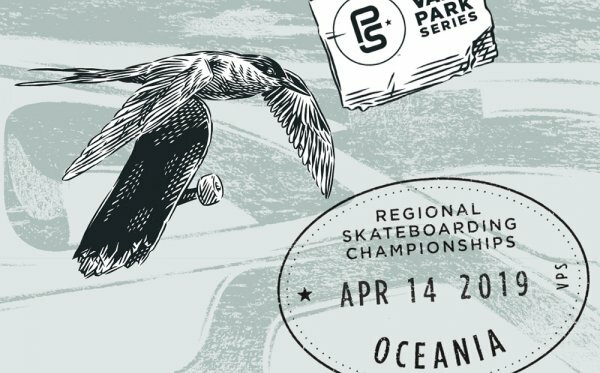 Who are some of the skaters you are stoked on in the event? Who do you see doing well going forward? I don't know man... it's so difficult there are so many good skaters! Every one has his own style, different attitudes. I think that every one has the power to win! The doors are open! Are you excited for Huntington Beach? And since you probably are making it to Malmo at this point are you excited for that? I'm excited for Huntington Beach ... and of course for Malmo too, but that will be tough...no time to relax! Do you think this win will have an effect on your career? I hope that this win will give me the opportunity to start a long career.... 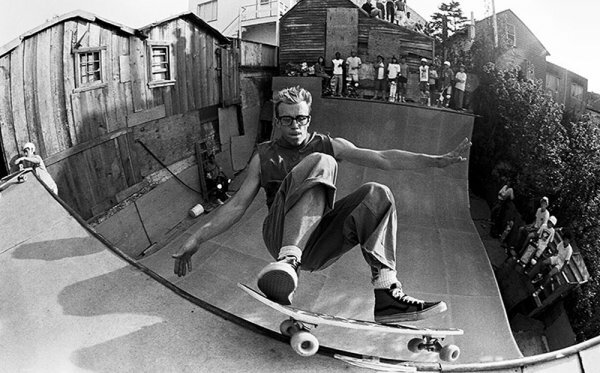 I love skateboarding and want to enjoy it as long as I can!